Are the pedal threads different on the tandem cranks? These are threaded the same as standard crank threading, but the drive mounting is on the left hand side not the right. 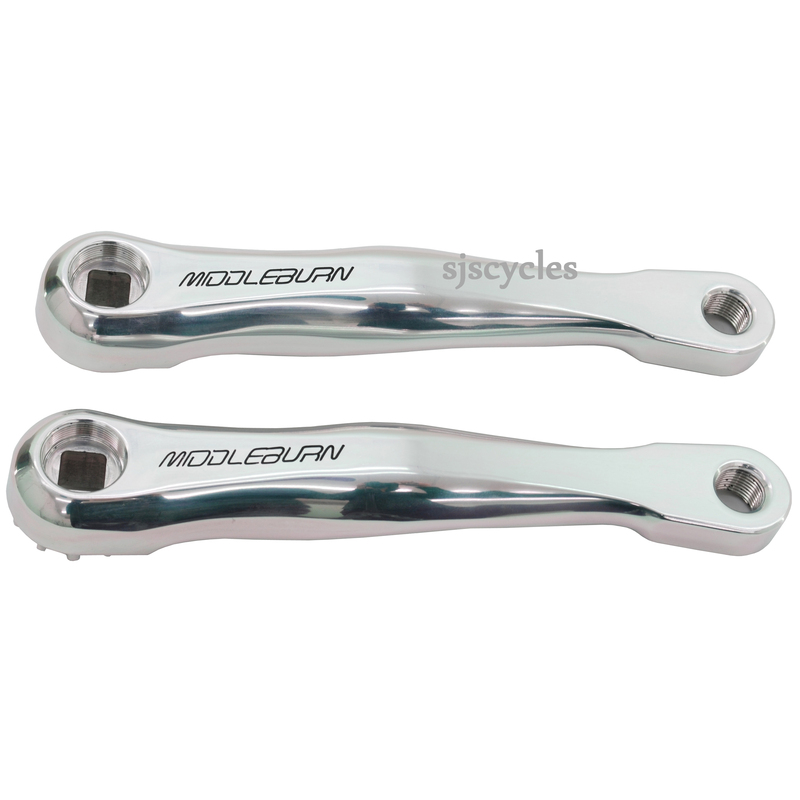 What is the difference between Middleburn RS7 and Middleburn RS7 Tanden Front Crank Arms? Tandem front cranks are designed for left hand drive, tandem rear is double drive and "normal" Rs7 is for "standard" right hand drive.